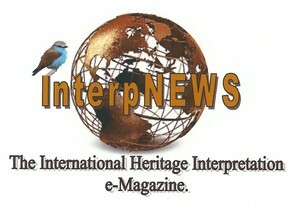 InterpNEWS reaches over 300,000 interpreters, agencies, organizations, universities, interpretive organizations and their members, national and international tourist guides, zoos, botanical gardens, national, federal and local government agencies and related heritage sites in over 60 countries. 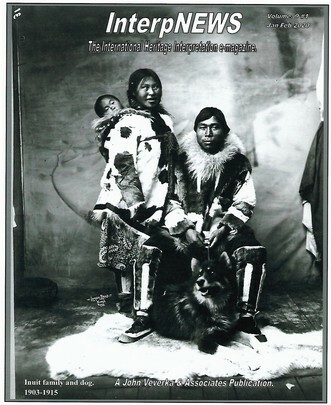 It is published six times a year and sent to subscribers as a PDF attachment, as well as being posted as a readable document on www.issuu.com/interpnews, and posted on many agency and organization partner web sites. We have expanded our advertising to international interpretive service providers and consultants as well as advertisers in the US and Canada. In the US/Canada market we reach over 150,000 museums, heritage sites, Federal agencies (National Park Service, US Forest Service, Bureau of Land Management, US Army Corps of Engineers, etc). We also reach zoos, aquariums, botanical gardens and related nature reserves and State, Local Nature Centers and natural areas. - NEW Business card ad - 3 1/2 in x 2". Our economy ad - $50.00 per inclusion. Ask about our advertising discounts for multiple ad placements - great deals. 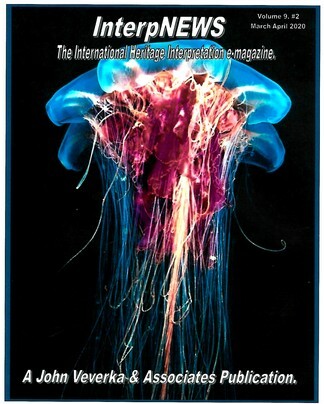 When accepted for inclusion into InterpNEWS (based on available advertising space) please send your ad copy as a jpeg so we can easily copy and paste your ad into our issue format. Here's what coming in future issues: Left to right, Jan/Feb 2019, Mar/Apr 2019 and May/June 2019. If you would like to reserve advertising space in upcoming issues of InterpNEWS, first contact the IN editor to ensure advertising space is available (jvainterp@aol.com). If ad copy space is available for the issues you desire, complete the reservation form below and e-mail it to us. Advertisement payment can be made by check payable to John Veverka & Associates. You can copy and paste this page to a word document - fill in and e-mail it back. NEW Business Card Size Ad: 3 1/2" x 2". Only $50.00/issue. NEW Business Card Ad: 3 1/2" x 2" - $50.00/issue. Multiple issue discounts - e-mail for details. All ad copy to be e-mailed to us as an insertion ready jpeg in the appropriate size. Any questions please feel free to contact me. John Veverka, IN publisher/Editor. 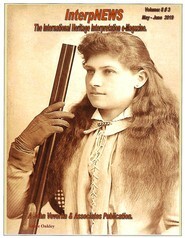 Business Card Ad - $50.00/issue. For multiple inclusion discounts call or e-mail for details.